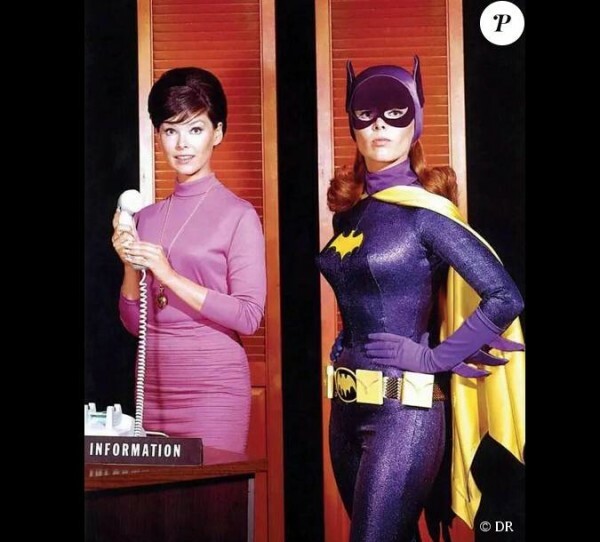 Watching those reruns of BatMan as a young lad while growing up in the 70’s…We all looked forward to seeing her appearances. She was female Superhero to many. (CNN) Before Lynda Carter’s Wonder Woman, before Joanna Cameron’s Isis, before Scarlett Johannsson’s Black Widow, Yvonne Craig was a pioneer of female superheroes on screen. Previous Post: My Grandpa’s hands. A lifetime of hard work and love. Next Post: Ghost “Unplugged! Awesome show and a Kazoo too!